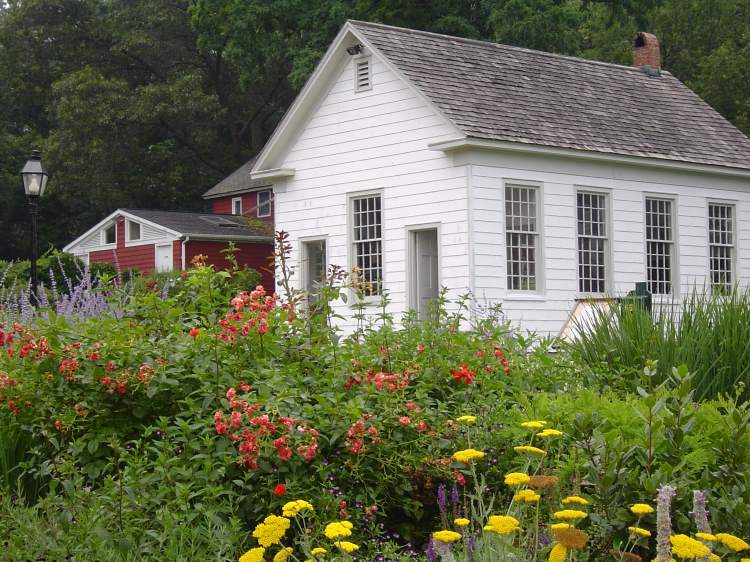 Museum staff will lead an informative tour of the exhibition Long Road to Freedom: Surviving Slavery on Long Island, followed by a discussion of Kathleen Velsor’s book, The Underground Railroad on Long Island, led by Emma Clark Librarians. Pre-registration required; space is limited. Please call the library at (631) 941-4080 to register. To receive a book on interloan, call the library by March 15. 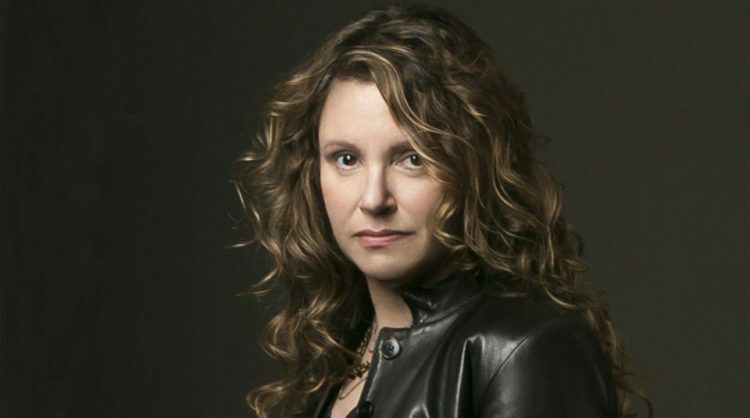 Books will be available to pick up around March 28. This program is free with museum admission. 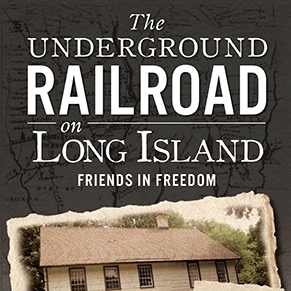 From the arrival of the Quakers in the seventeenth century to the enforcement of the Emancipation Proclamation, Long Island played an important role in the Underground Railroad’s work to guide slaves to freedom. In Old Westbury, the Post family established a major stop on the freedom trail with the help of an escaped Virginia slave. In Jericho, families helped escaping slaves to freedom from the present-day Maine Maid Inn. Elias Hicks helped free 191 slaves himself and worked to create Underground Railroad safe houses in many northeastern cities. Some former slaves even established permanent communities across the island. 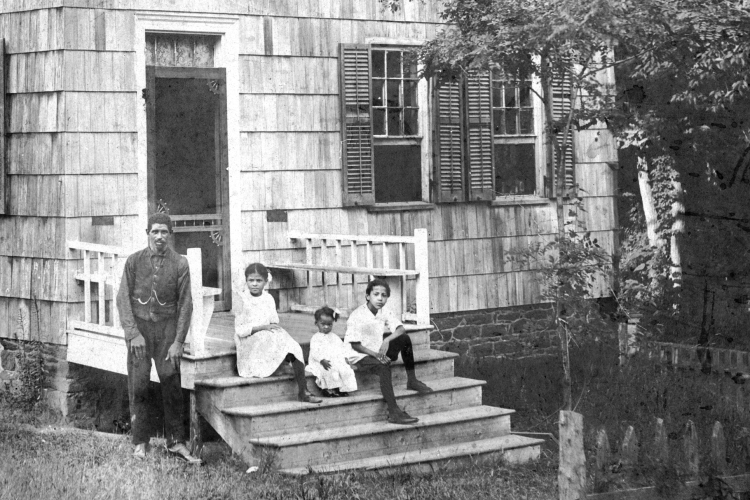 Visit the safe houses–many of which are still standing today–and explore the journey of runaway slaves on Long Island.